Back in February, we reported that Sony would be removing PS3 and Vita games from PlayStation Plus' game lineup in March 2019 to focus on PS4 titles. 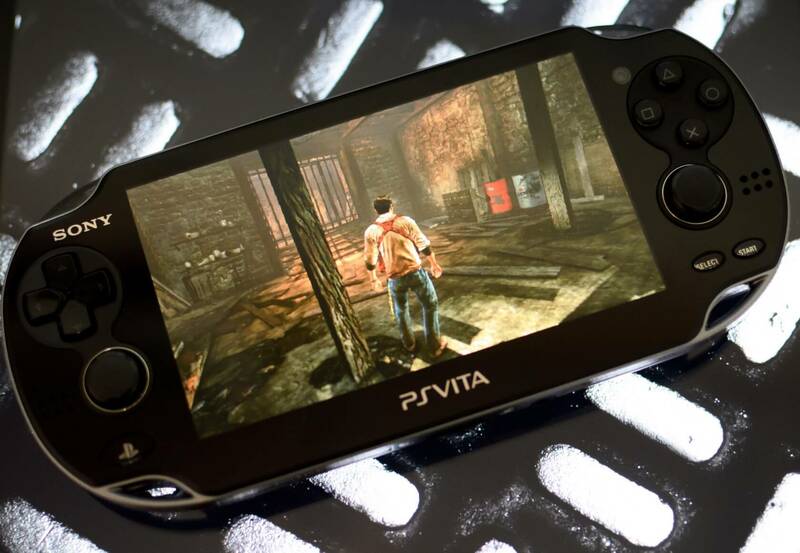 So rumors that the Vita might be discontinued this year may not come as a surprise. The Daily Star reports that Sony has begun halting production of the PlayStation Vita. Although Sony has not made a formal announcement of the retirement of the seven-year-old handheld gaming machine, the Star claims manufacturing in Spain has already ceased. Last year Sony pulled the plug on the PS3 in Japan. After 11 years of support and the release of three subsequent consoles (PS4, PS4 Slim, and PS4 Pro), the company decided it was time to wind things down. It would seem the same is happening with the Vita now starting in Spain. Although the portable is much younger than the PlayStation 3, the Vita has long struggled to compete with Nintendo’s 3DS. Now that the Switch has become Nintendo’s fastest selling console, the future for the Vita is looking even worse from a competitive standpoint. For now, the Vita is still widely available in the US and other regions. Spain is the only known territory that is seeing shortages. “Whether that means other European countries will soon follow suit, or whether this is just an anomaly, remains to be seen,” says the Daily Star. Update: Clarified a statement that free PS Vita games will be removed from PlayStation Plus, not (necessarily) the PlayStation Store.